We have so many exciting things coming up for the remainder of the school year! This month, we have Helping Hoops on March 13th, Heritage Night on March 14th, Move Night on March 22nd, and our Science Fair on March 26th! We're getting ready to gear up to plan our annual Class Basket Auction. Room Parents - you will be getting an email soon with all of the details. Planning for our 1st Annual Family Dance is underway, along with Star Spangled Celebration planning. We have so many fun things in store! We would like to thank Joe Romano for entertaining all of our CES scholars with his Wacky Science Assembly! Keep up to date on everything going on at CES by regularly visiting our web page at www.ptaces.org, our most up to date information is posted here first. Don't forget, we have a suggestion area on our web site where you can ask us questions or make suggestions. We welcome your feedback and want to hear from you! Don't forget to spring forward on March 10th! Centerville PTA has a vacancy for the position of Treasurer on the Executive Board for the remainder of this school year. If you are interested, or know of someone who is, please contact ptapresident@ptaces.org. CES PTA is looking for three PTA members to serve on our Nominating Committee. Your job would be to prepare the docket for our upcoming May Executive Board election. We need a Nominating Committee to hold elections, so we need you! If you are interested in this easy task that would be a big help, please send an email ptapresident@ptaces.org. 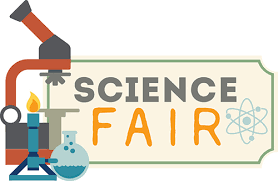 We are very excited to announce that CES will be holding a Science Fair on Tuesday, March 26, 2019! Participation in the Science Fair is optional, but we invite and encourage all students and their families to participate in this fun and educational event! Participating in the Science Fair is a great way to encourage the “natural-scientist-within” and develop skills of curiosity and organization in our students. Students benefit from the pride and confidence building that comes with creating a project and presenting it to fellow students, teachers and parents. For more information, please visit our website, http://www.ptaces.org/science-fair.html. Important dates and rules will be found here. Here, you can read our submission guidelines, get fantastic ideas for science projects, and most importantly, it’s where you and your child can fill out our online submission form. The form is also available here https://goo.gl/forms/VCeTx9i8svbnDuv43. All entries must be submitted on or before Friday, March 8th.NO LATE ENTRIES WILL BE ACCEPTED. 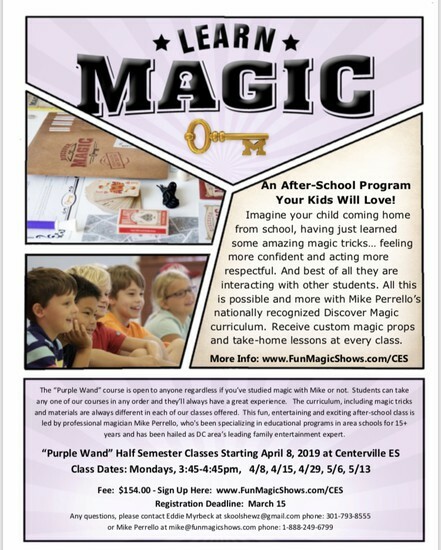 If you have questions, please send an email to cessciencefair@ptaces.org. 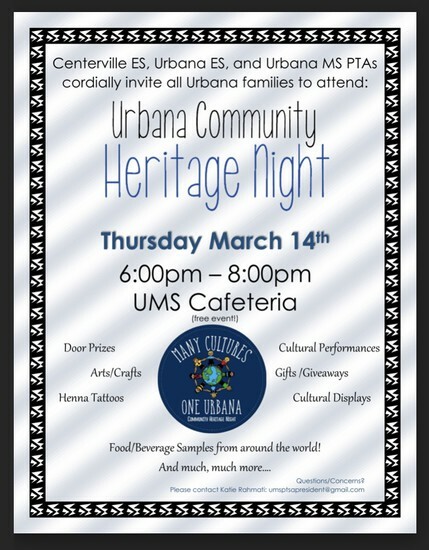 UMS PTSA along with UES and CES PTAs cordially invite you to attend Urbana Community Heritage Night on March 14th from 6:00pm-8:00pm. Located in the UMS Cafeteria. With over 20 countries represented, we will have performances, displays, games, door prizes, gifts and giveaways, arts/crafts, and so much more.... PLUS! Each school will provide additional incentives for student attendance and participation after the event! We look forward to celebrating the many diverse cultures in our community at this first Community Heritage Night Event! Please direct any questions to Katie Rahmati: umsptsapresident@gmail.com. 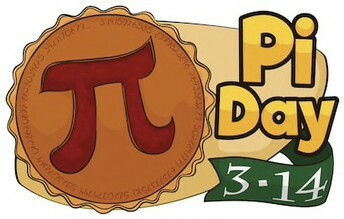 This month, we have planned a special lunch for the Centerville staff on Pi Day, March 14th! We will be serving soup and salad and lots of yummy pies for all to enjoy. In order to make this happen, we need YOUR help! Please sign up to donate an item or dish HERE. 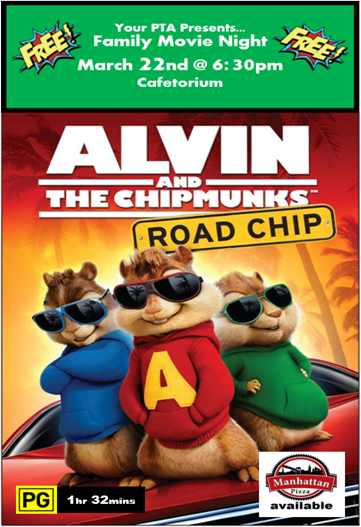 Please join us for a fun movie night! Bring blankets and pillows to sit on. Popcorn and pizza will be sold for a small fee. Please arrive through the bus loop doors. 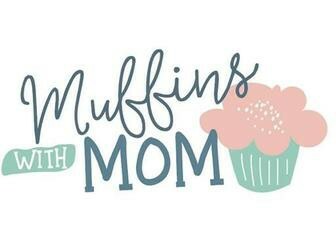 Save the Date for Moms with Muffins. April 11 will be for Stars whose last name begins with A-L, and April 12 will be for Stars whose last name begins with M-Z. Dads are welcome to help serve our moms!